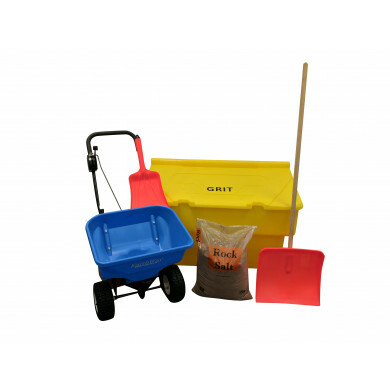 Including 10 bags of Winter Salt the Ultimate Grit Bin, Winter Equipment & Salt Kit offers a robust design with unique full moisture control system. 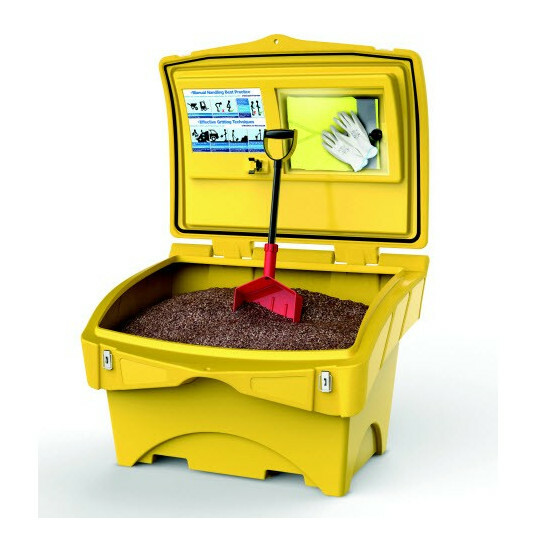 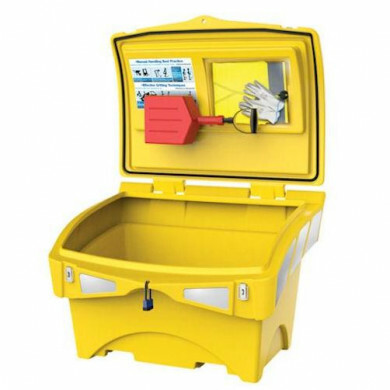 Our Ultimate Grit Bin includes all the safety equipment you need in a robust, secure 220 litre capacity lockable bin. 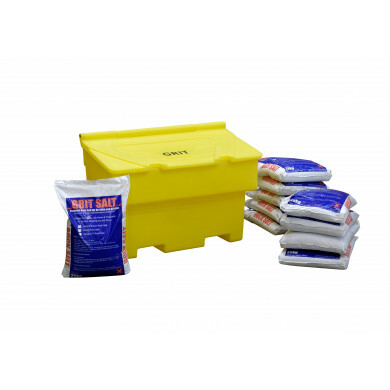 This package includes 10 bags of Winter Salt.